Wedgewood Dental Blog Why Would I Need a Root Canal? There are three reasons you need a root canal. For starters, you definitely need a root canal to relieve your pain. You also need a root canal to save your tooth. 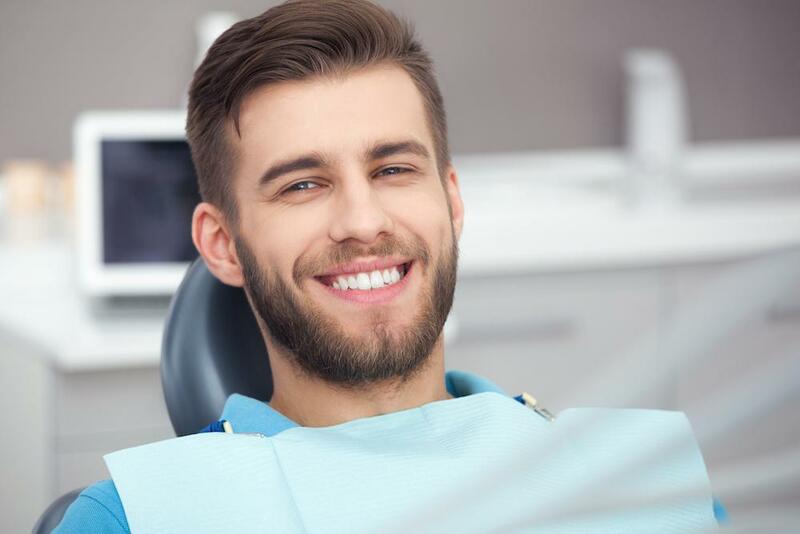 But when it comes right down to it, there’s one primary reason to have a root canal, and that’s to treat an infection that’s not going to go away on its own. Our team at Wedgewood Dental has treated many patients needing root canals, so we understand the pain and urgency of timely treatment. If you’re ever in doubt about whether you need dental care, call and talk with us — we’re here to help. Meanwhile, here’s all the info you need to know about why you might need a root canal. There’s one type of infection that must be treated with a root canal: an infection that occurs in the part of your tooth called the pulp. The pulp contains living connective tissues that produce dentin, blood vessels that deliver nourishment, and nerves that carry sensory messages to your brain. Pulp can’t penetrate a solid tooth, so each tooth has a narrow passageway that houses the soft tissues. This passageway, called the root canal, begins at tiny openings in the bottom of the tooth root, which is the two-pronged structure that anchors your tooth into the jawbone. The canal runs through the center of both sides of the tooth root, then the two sides meet in a small chamber at the top of the root. Although the pulp keeps your tooth vital and healthy, it’s only essential when the young tooth is growing. A fully mature tooth can survive without the pulp because it’s nourished by the surrounding tissues. Normally the pulp is protected by the hard enamel on the outside of your tooth and cementum, which is the bone-like tissue covering the root. The soft tissues become susceptible to infection when the enamel is damaged, because that gives bacteria the chance to penetrate the enamel and reach the pulp. Tooth decay is the most common cause of a pulp infection, called pulpitis. A chipped or cracked tooth also gives bacteria an open door. In addition, you could suffer an injury to the tooth that causes pulp damage even without an obvious crack in the enamel. An infection in the pulp typically causes excruciating pain, because the sensitive nerves are affected. Your pain isn’t going away either; it only gets worse because pulpitis won’t heal on its own. Severe pain is also a potential sign that an abscess has form at the bottom of the tooth root. When the infection spreads beyond the tooth, it erodes the bone and gets into your bloodstream. One of the earliest signs of a pending infection occurs when an opening in your tooth enamel causes sensitivity to hot or cold foods and beverages. Seeing a small area of redness and swelling on your gum or being able to feel a tiny bump in the gum just above your tooth are signs of an infection. This little lump is a collection of pus that often develops before you begin to feel pain. If you feel pain when a tooth is gently touched, chances are you have pulpitis. If your tooth suddenly becomes discolored, it’s a sign that infection is spreading through the tooth. We start a root canal by making sure you’re properly anesthetized. A root canal is not an agonizing process — you won’t feel any pain throughout the procedure. After making a tiny opening in the tooth enamel, we use a special tool to reach through the root canal to remove all the infected tissue. After thoroughly disinfecting the root canal, we fill it with a rubbery tissue and put a filling in the opening. If the outer enamel is intact and strong, the root canal is all the treatment you need. When the outer tooth is damaged or weak, we cover it with a crown to protect the tooth and restore its strength. At the first sign of an infection, call Wedgewood Dental so we can examine your tooth, take X-rays, and provide the best treatment. You can also book an appointment through this website. You may not think a lot about your gum health, until it’s compromised. Periodontal, or gum, disease can cause tooth decay and transmit inflammation throughout your body, increasing your risk of chronic disease. 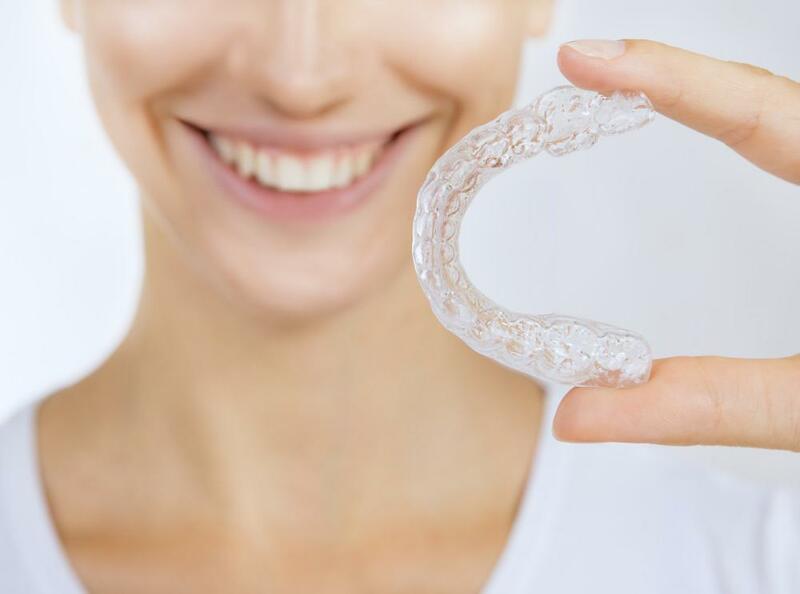 Anyone who has suffered through cumbersome metal braces would have jumped at the chance to get the same results with Invisalign®. They’re nearly invisible, and they’re removable and highly effective. What’s not to love? Wish there was a way to get a dental crown shaped and placed within 2-3 hours in one visit rather than 2-3 weeks in multiple visits? There is. Find out more about CEREC® same-day crowns and what they can do for your smile. Dental implants are seen as the next best thing to your real teeth because they look, feel, and function just like your natural teeth. If you need to replace missing teeth, learn more about why you should consider dental implants.